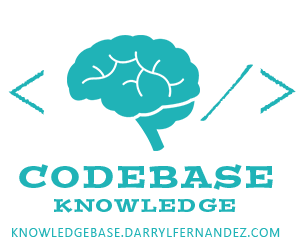 Have you encounter the problem when you are hosting on GoDaddy, and your domain is using GoDaddy’s workspaces as its email server? If so, then you probably stumbled to a problem where you cannot send emails through your web server. The problem is, when we use GoDaddy email workspaces, that would mean we let GoDaddy’s remote mail server to handle mail exchange. 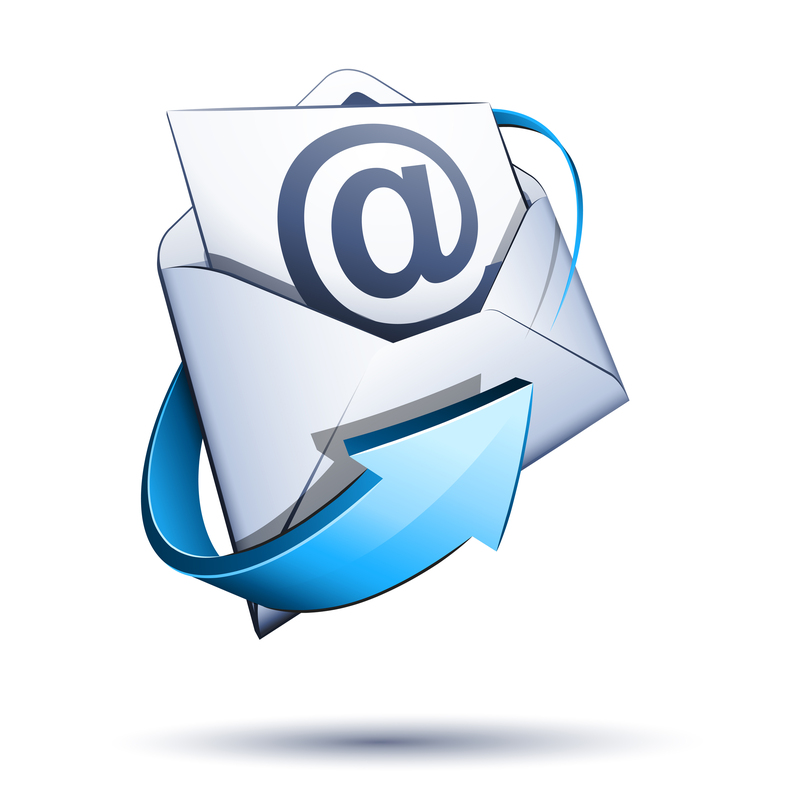 Using WorkSpace email means the default MX records for the domain need to be changed, and the mail is not handled by the local server anymore, rather it is handled by a remote server which is “GoDaddy”. Our problem was specific to the client using GoDaddy’s WorkSpace email which is different than email setup using CPanel. Following these instructions (found here: www.godaddy.com/help/setting-up-your-workspace-email) solved our problem immediately! The instructions are reduced & modified slightly, and pasted because there is a risk that the URL will change in the future. In the EMail section, click MX Entry. 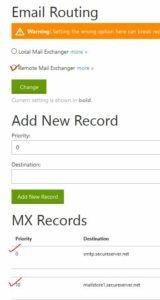 In the MX Records area, delete the existing entry for your Domain.